Dave DeGuglielmo, Colts offensive line coach, talks with the media regarding his impressions of his group so far this off-season. Matt Taylor, Rick Venturi, Jim Sorgi and Joe Reitz were live at Brothers in Broad Ripple for the official Colts 2019 Draft Show where the Colts ended up trading their 1st Round selection (#26) to the Washington Redskins for a 2019 2nd Rounder (#46) and a 2020 2nd Round selection, which gives the Colts now three picks in the 2nd Round of the 2019 NFL Draft. Andrew Walker chats with Colts Safety Clayton Geathers about re-signing with the Colts. Colts General Manager, Chris Ballard, joined Dan Dakich on 1070 The Fan in Indianapolis live from the NFL Combine to talk about the 2018 Colts season and looking forward to the 2019 season. Colts Head Coach, Frank Reich, joined JMV on 1070 The Fan in Indianapolis live from the NFL Combine to talk about the 2018 Colts season and looking forward to the 2019 season. On tonight's Last Word, Jimmy Matis and Matt Taylor break down the Colts' veteran free agents heading into next season. The guys also talk up the draft with Chris Trapasso from CBSsports.com. On this week's Last Word, Jimmy Matis and Matt Taylor examine the Colts' wide receiver position heading into the off-season. The guys also hear from former Colts offensive lineman Ryan Diem regarding the hiring of Howard Mudd. Matt Taylor goes one on one with former Colts offensive tackle Ryan Diem regarding the return of Howard Mudd to the Colts coaching staff.  Jimmy Matis and Matt Taylor play "fill in the blank" on the 2018 Colts. The guys also discuss Mark Glowinksi returning to the offensive line in 2019. And finally, the fellas preview the Super Bowl between the Rams and the Patriots. 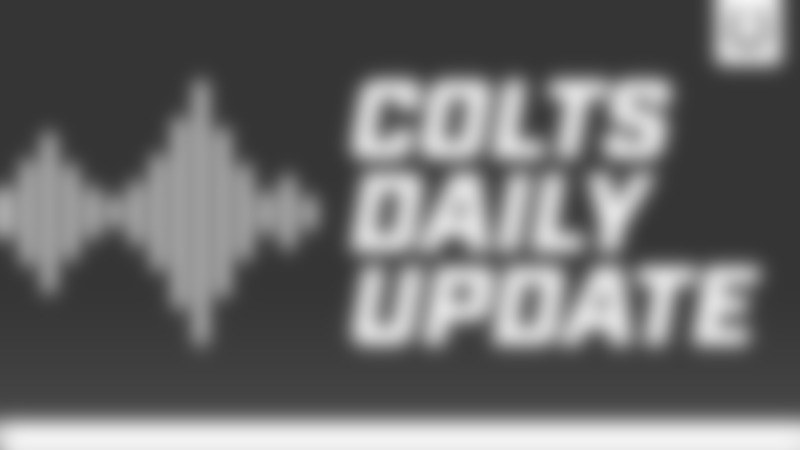 On today's daily update, Caroline Cann and Andrew Walker discuss the Colts having one of the best backup quarterbacks in the NFL in Jacoby Brissett. On this week's Last Word, Jimmy Matis and Matt Taylor break down the Indy 500 and Colts OTAs by comparing drivers and Colts players by category. Bob Lamey and Matt Taylor discuss the personnel lining up this week on offense and defense during the first week of OTAs.  On this week's Horseshoe FAQ Podcast, Matt Taylor and Caroline Cann discuss Frank Reich's confidence in Andrew Luck and take fan questions on Facebook Live! Caroline Cann, Andrew Walker and Matt Taylor talk about the fastest Colts on the roster in honor of Indy 500 weekend!